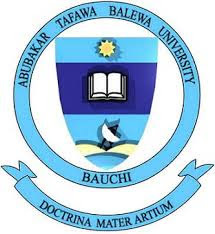 This is to inform all fresh and returning students of the Abubakar Tafawa Balewa University (ATBU) that online Registration for the 2017/2018 Academic Session commences on 19th February 2018. Students are strongly advised to generate REMITA via www.atbu.edu.ng ATBU portal and make payment to any Bank of their choice from that date. Read Also: ATBU Academic Calendar for 2017/2018 Academic Session.